Mapping 11 buildings. 1 buildings could not be mapped. 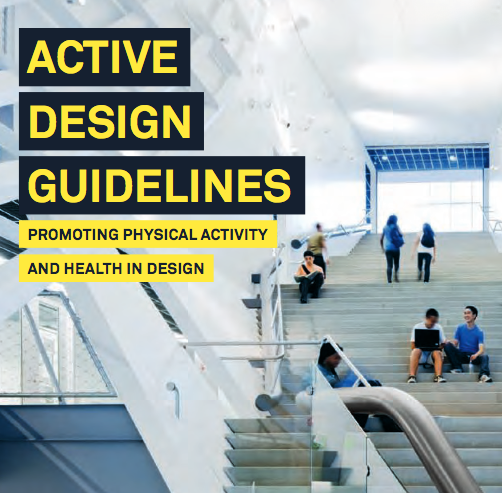 The Center for Active Design seeks to reduce the risk of obesity and chronic diseases by promoting physical activity and healthy eating through the design of buildings, streets, and neighborhoods. This collection includes buildings and sites that have implemented active design principles.